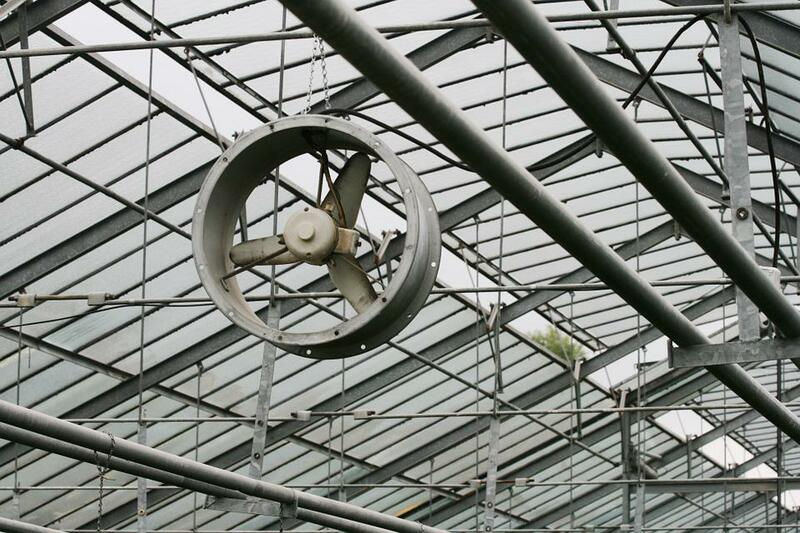 Californian cannabis growers are paying millions of dollars for old greenhouses. Here’s what the green rush is doing to agricultural real estate. California just passed Proposition 64, legalizing recreational cannabis for everyone in the state. Growers and canna-business hopefuls have been preparing for this moment for quite a while. While adding a new cash crop to the mix is bound to stimulate the economy, one particular sector is already seeing a huge boost: real estate. Here’s why cannabis producers are throwing down millions in California’s Salinas Valley. Why real estate in Salinas Valley? Now that recreational cannabis is legal, it’s time for the herb to join the ranks of other major agricultural commodities, like almonds and strawberries. California is considered a farming goldmine for a reason; the weather is perfect for growing. And boy, does cannabis love the arid, temperate, Mediterranian climate of the Golden State. Though the majority of black market cannabis has come from the Emerald Triangle in the northern part California, commercial growers are hoping to take advantage of the warmth and key position of the Salinas Valley. Setting up operations in this central location means that both San Francisco and Los Angeles markets would be easily accessible for wholesale distribution. According to the LA Times, cannabis growers can turn over four or five crops in a season thanks to the long Salinas Valley summers and cool maritime winds that help maintain a stable temperature. So, it’s no wonder that growers are spending millions of dollars to buy and repurpose old agricultural land. But, why are there so many empty greenhouses available in the first place? Back in the 1990s, a trade agreement decimated California’s cut flower market. Flowers were able to be imported from South American countries for less than the cost of producing in the US. The death of the cut flower industry left behind some massive ghosts. Until recently, giant greenhouses that used to harbor decorative blossoms stood empty. Now, a new type of flower is once again filling the hollow, polycarbonate constructions. Real estate agent Chuck Allen is making a killing off of selling these old buildings. His last property went for $2.6 million, earning him a $78,000 commission off of just one lot. Prior to the cannabis boom, some of these properties were sitting empty for two or three years. When DeAngelo started buying, the greenhouses were fairly inexpensive by comparison. Some even went for below the asking price. Now, these old buildings are some of the most expensive agricultural properties in the nation. For the past several years, growers have been encouraged to take their crop indoors. Recent efforts have been made to get cannabis grows out of forests and wild areas in the Big Sur area and put them in lots that are more easily monitored. Now that recreational has been given the green light, demand for these properties is likely to increase in the next couple of years as production facilities are established. Looks like the green rush has officially picked up speed in California.